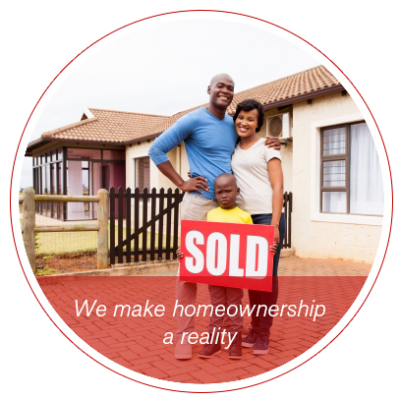 The mission of The Power Is Now, Inc. is to inspire, educate, and empower real estate professionals, and consumers to build wealth through real estate with information, services and support that will give them the power to act now for their future. The vision of The Power Is Now, Inc. is to be a powerful resource for real estate professionals, and consumers to buy and/or sell real estate to achieve their personal, family, and business goals to build wealth and leave an inheritance and legacy for their family. We intend to become the largest minority owned real estate and mortgage brokerage in the state of California by 2022.